Two chances to see Wolf Hunter in the cinema next weekend! It will screen everyday at Aesthetica Festival in the UK and Saturday/Sunday at the closing weekend of BANFF mountain film festival in Canada. More details and tickets available via the festival websites. 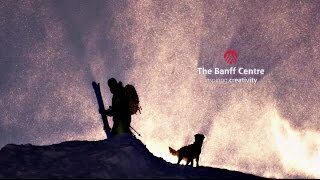 Here’s the trailer for BANFF last year.